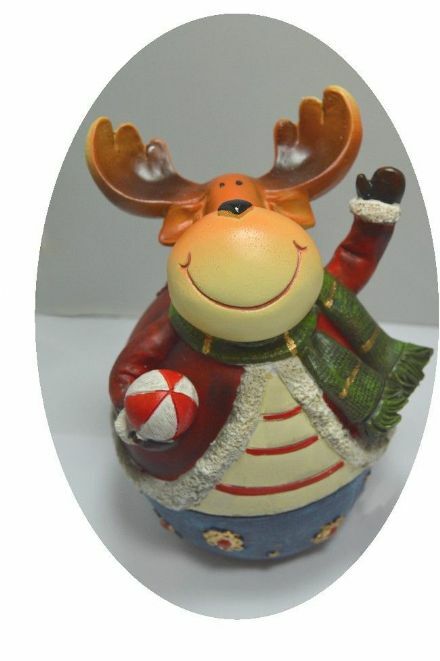 A festive musical Christmas Elk. 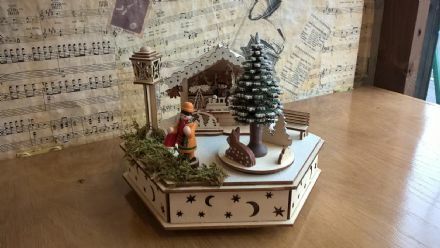 An unusual Christmas decoration made from wood. 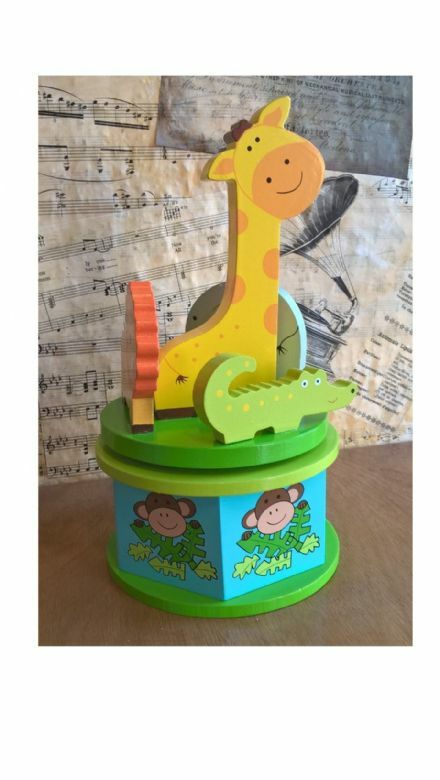 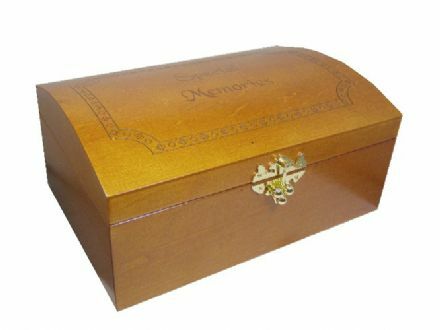 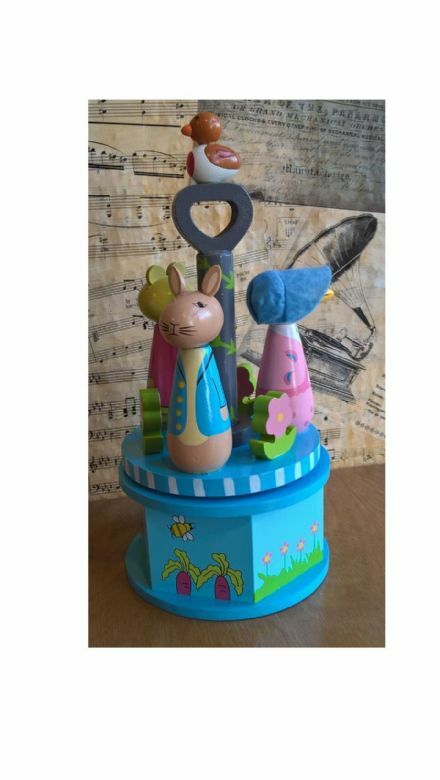 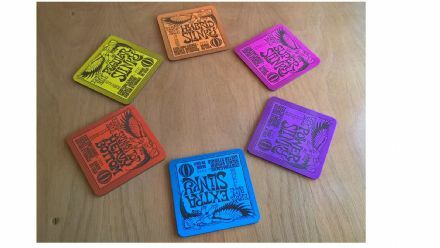 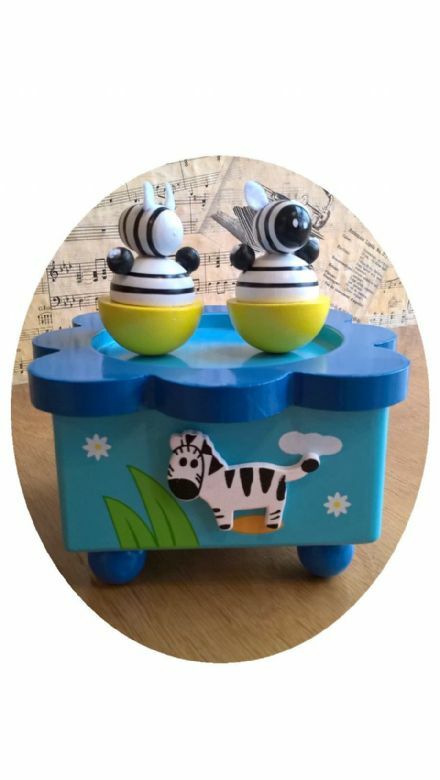 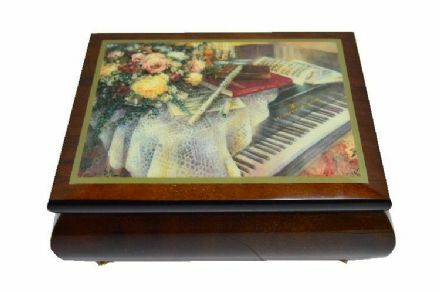 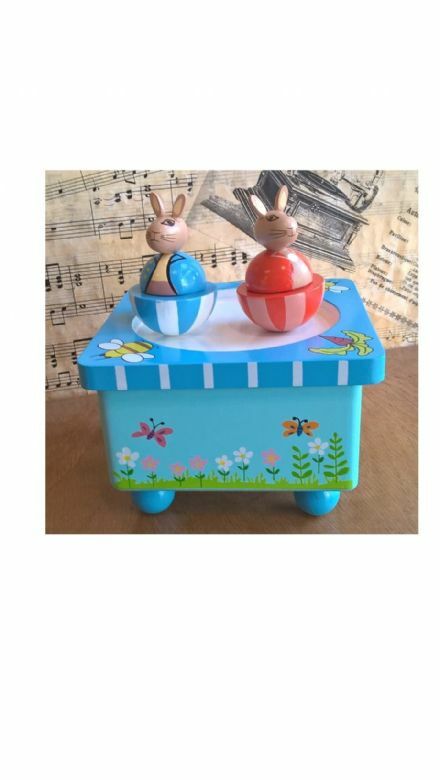 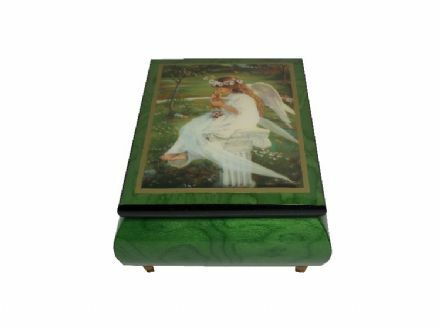 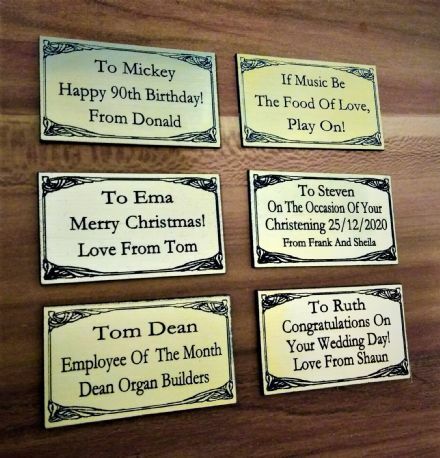 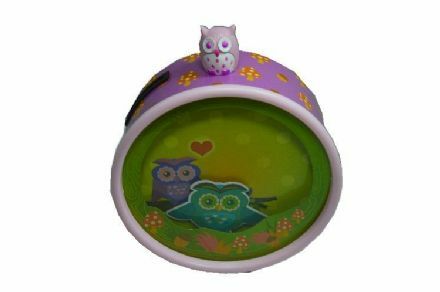 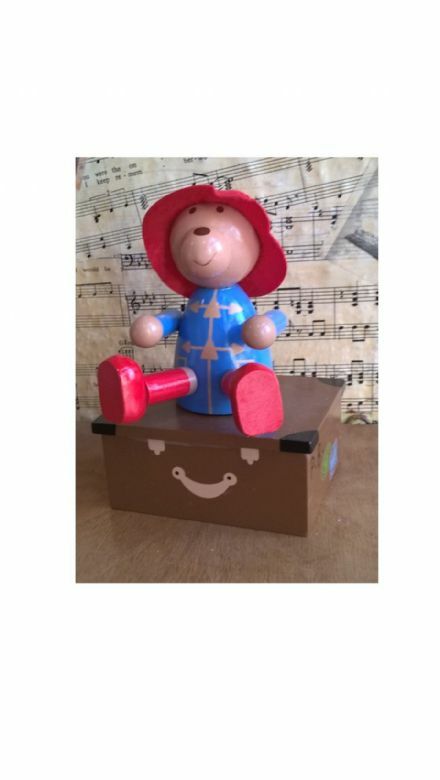 A great special memories box gift idea. 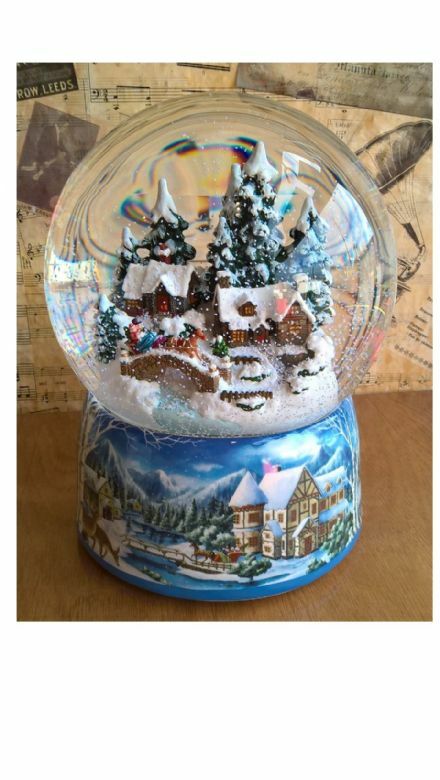 A musical waterglobe with a christmas scene inside. 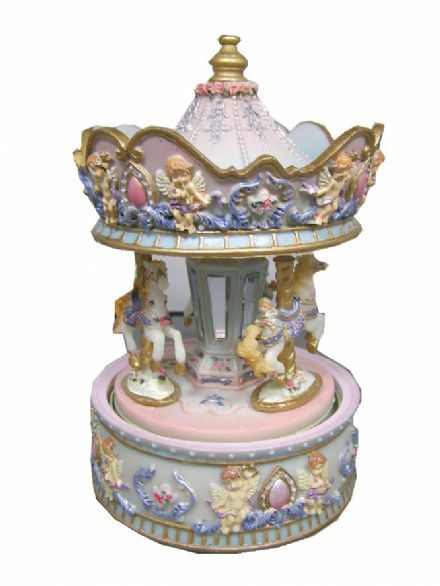 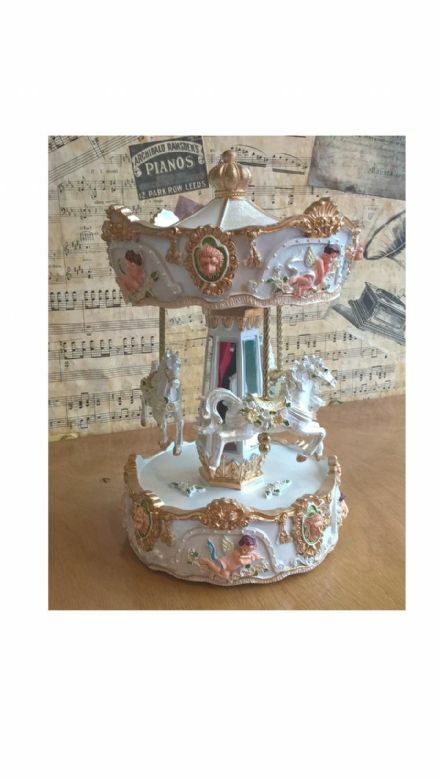 A beautiful white and gold carousel. 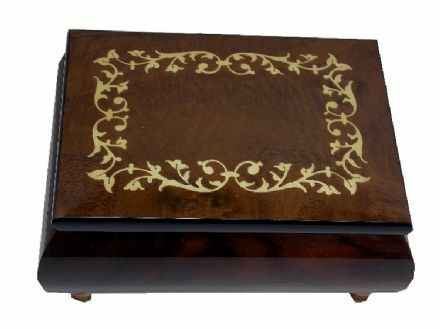 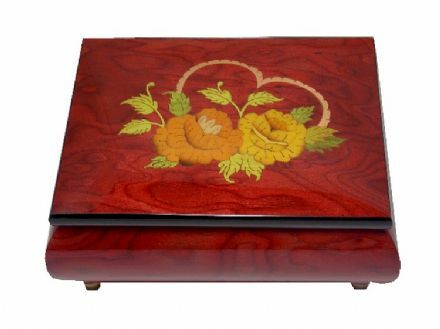 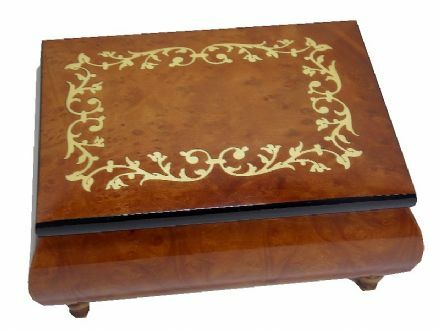 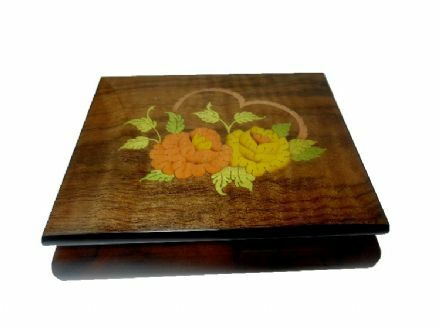 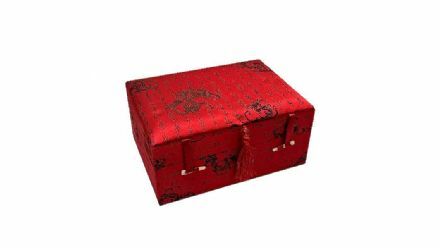 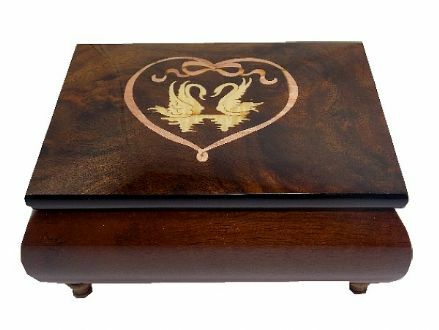 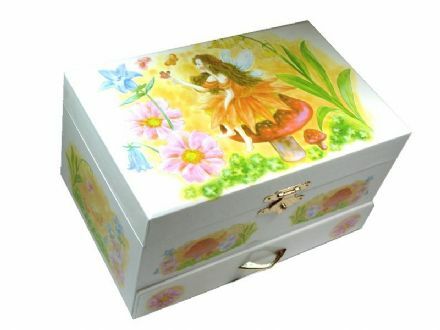 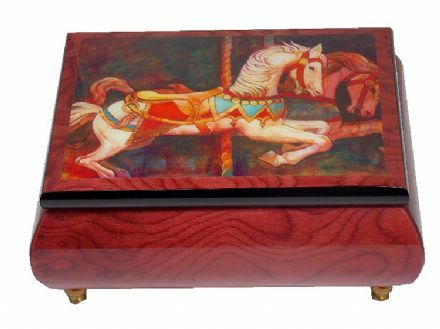 Wooden jewellery box overlaid with silky brocade for storage of jewellery. 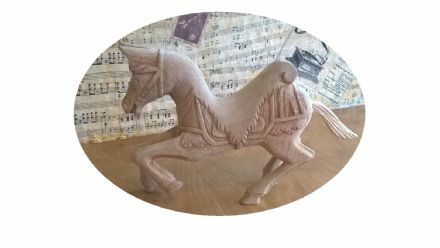 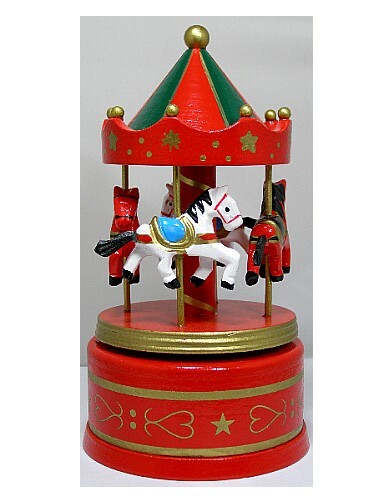 A beautiful wooden red carousel. 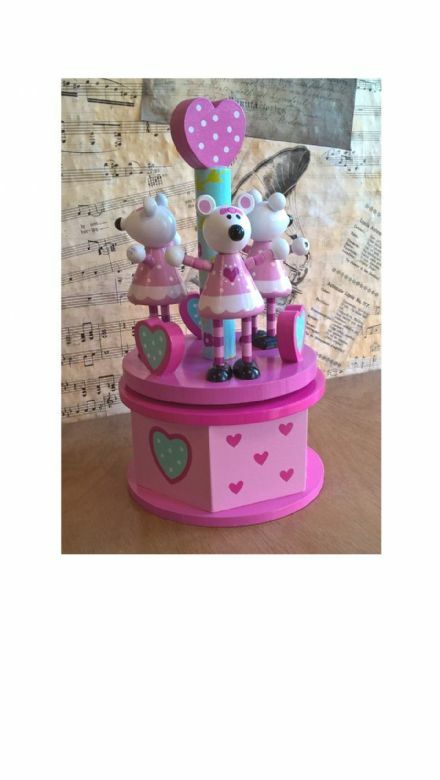 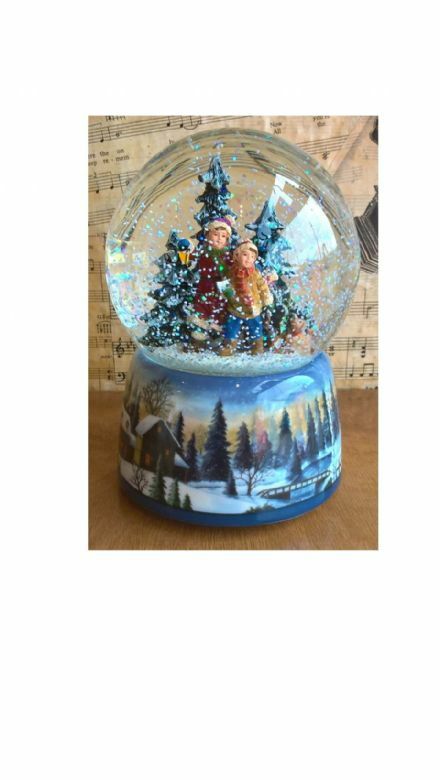 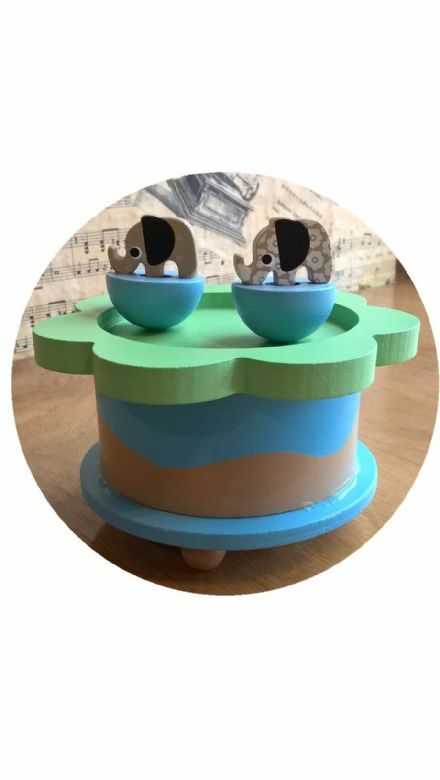 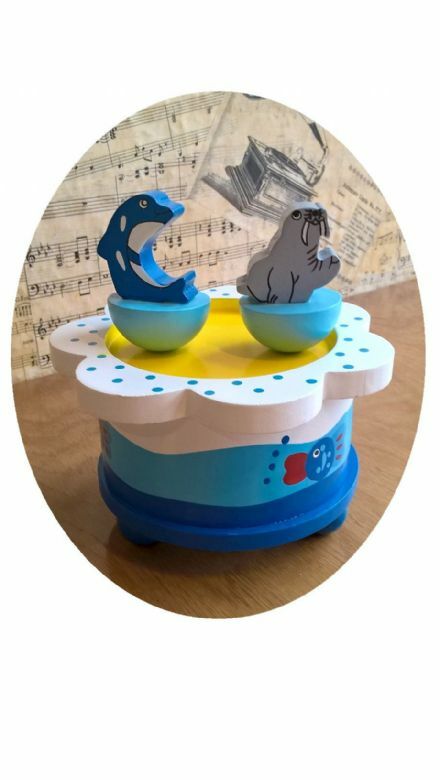 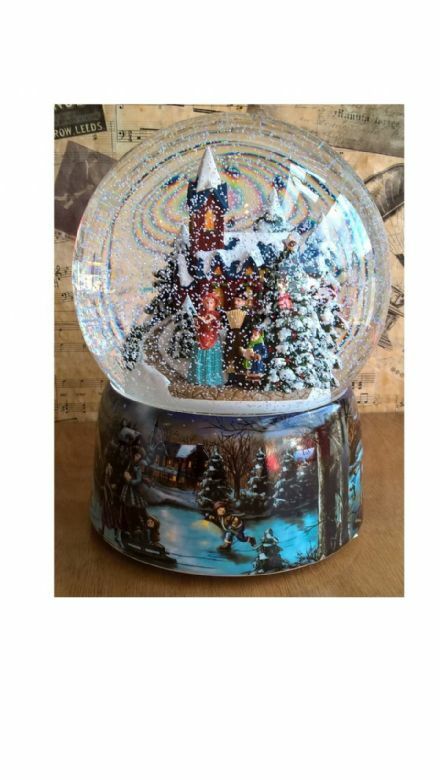 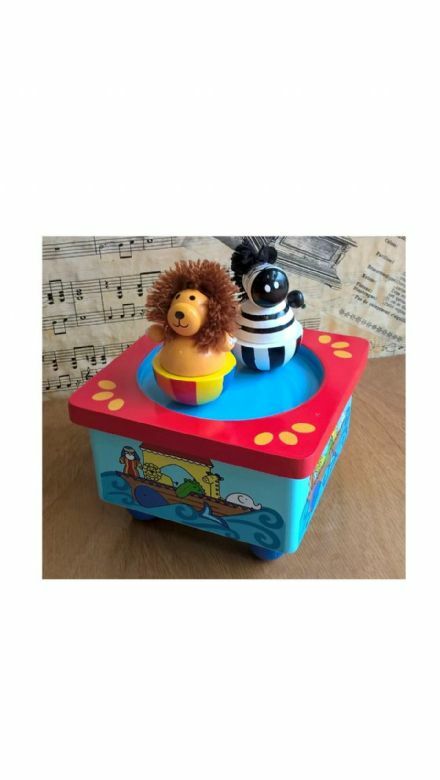 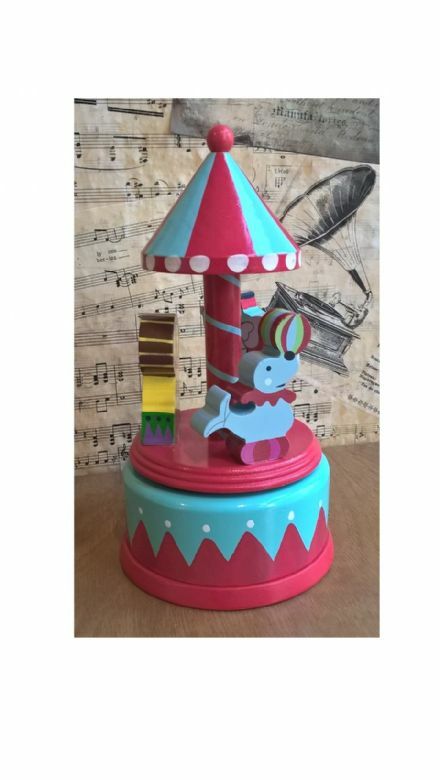 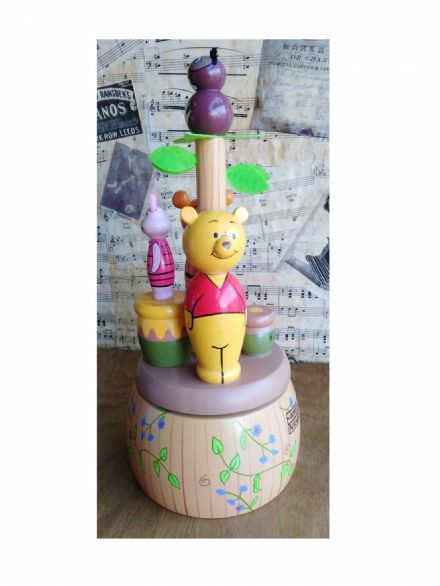 Above is our selection of Christmas musical boxes, music box snowglobes, musical waterglobes, music snow globes, music box water globes, music presents, cylinder music box, and gift ideas for Christmas. 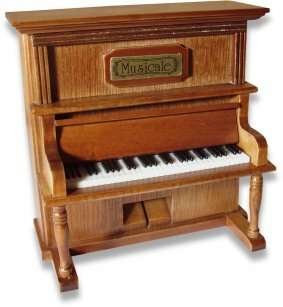 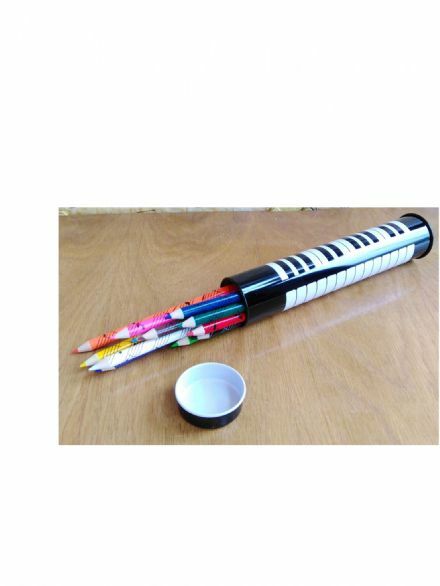 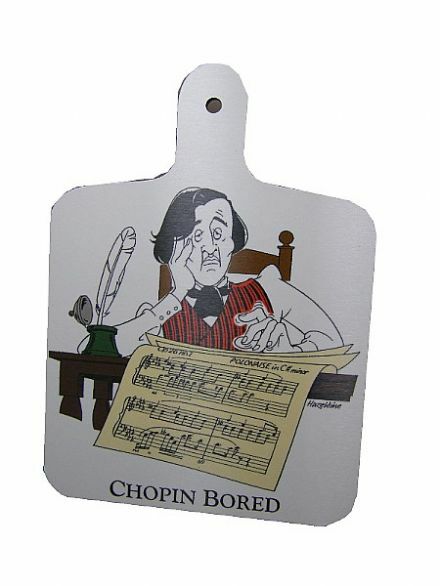 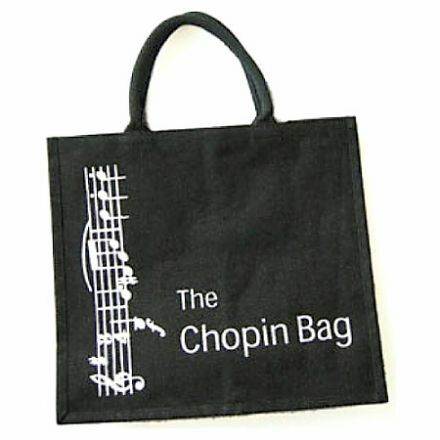 We are sure you will find your musical gifts and Christmas gift here.